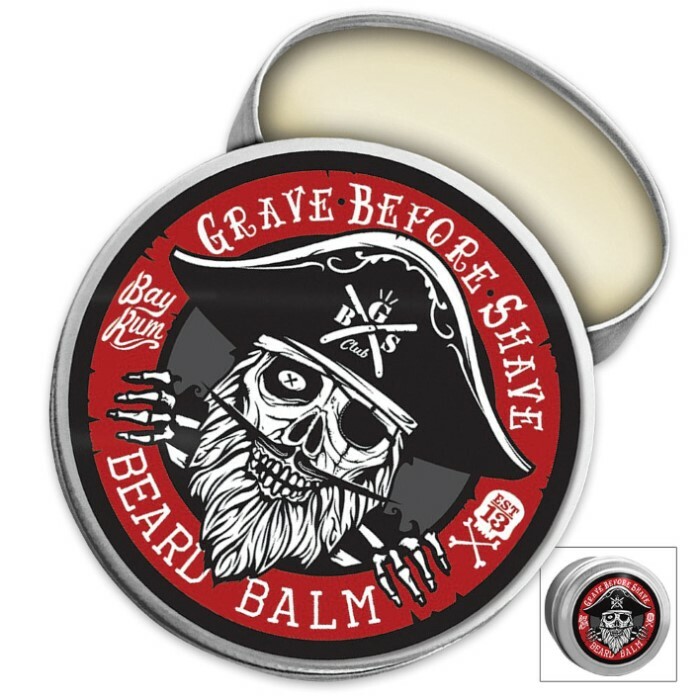 Grave Before Shave Bay Rum Beard Balm | BUDK.com - Knives & Swords At The Lowest Prices! 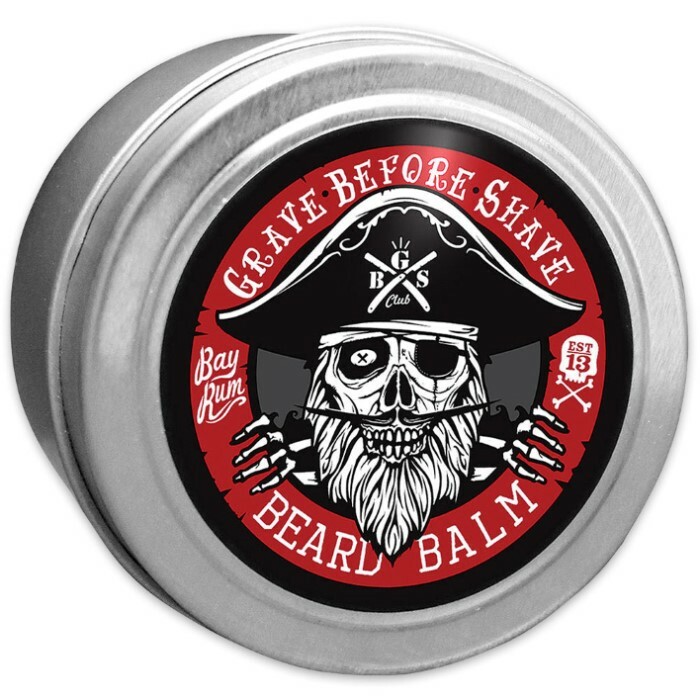 Only the finest oils and butters have been used in the Bay Rum Beard Balm, so your precious beard is at its best all of the time! 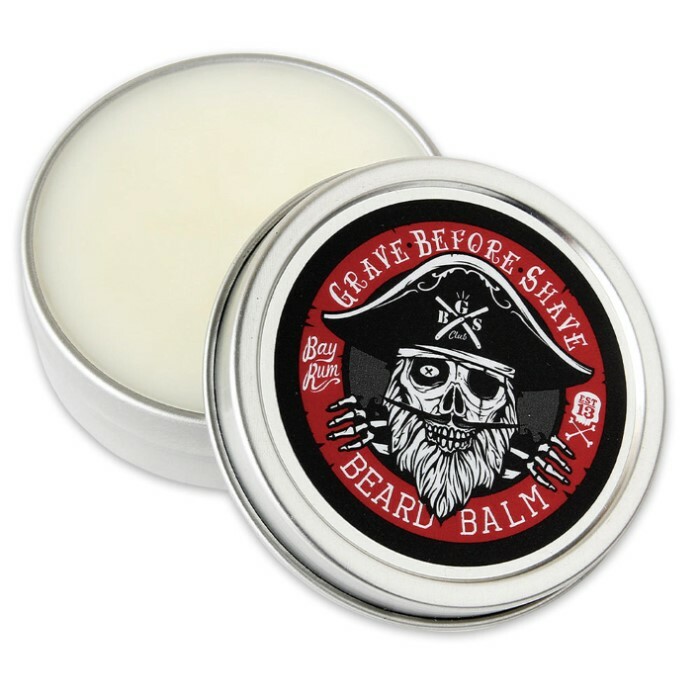 This wonderful all natural balm will tame your unruly beard and deeply condition it in the process! It has a pleasant Bay Rum scent with coconut afternotes.